Has Facebook become the new confessional? Home › Uncategorized › Has Facebook become the new confessional? Perry Noble Admits He’s Disqualified From Ministry, Then Says He’s Not Quitting. The pastoral epistles are very clear on the qualifications for pastoral ministry. While those qualifications are not given under the expectancy that any man, all the time, flawlessly perfects those stipulations, they are designed to generally typify or characterize his life. When someone’s life isn’t over-all typified by those requirements, their local church is to officially remove the person from ministry by following the guidelines set forth in Matthew 18 or 1 Timothy 5:19. In some cases, the offense (like sexual immorality) may be so gratuitous that it requires immediate removal from the body (like in 1 Corinthians 5), or intentional schismaticism (trying to destroy or divide the local church) in Titus 3:10. In any case, the Scripture is very clear. To rebuild his reputation, Noble has hired a Hollywood Public Relations “crisis manager,” who has also worked for Tullian Tvchijdian, Michael Gungor and Lindsay Lohan. Last night, Pulpit & Pen was hacked and an article critical of Noble, and within minutes, his crisis manager contacted websites that carried our stories and told them their lawyer had pressured us to remove it and we did so willingly and apologized – a clear lie (and revealed his publicists’ identity as Hunter Frederick) – and the article was removed by the hacker (we have since taken security measures to keep it from happening again, and have notified the proper legal authorities). Source: News Division, Pulpit & Pen, Perry Noble Admits He’s Disqualified From Ministry, Then Says He’s Not Quitting, http://pulpitandpen.org/2017/11/14/perry-noble-admits-hes-disqualified-from-ministry-then-says-hes-not-quitting/ Published Nov 14 2017 (Accessed Nov 15 2017). 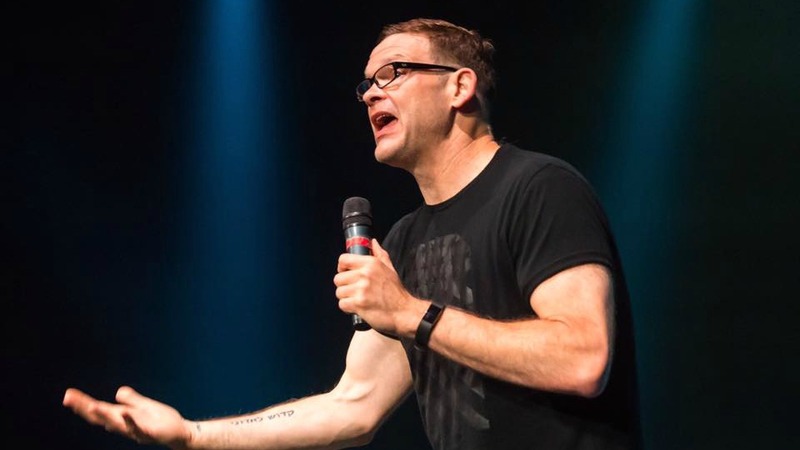 ‹ Perry Noble’s PR guy threatens Pulpit & Pen: updated.